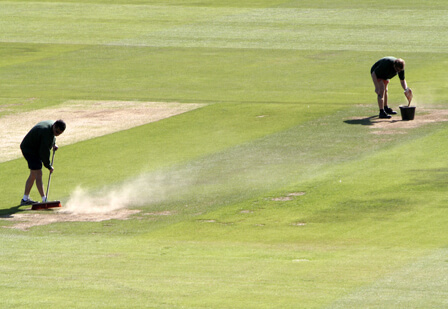 Need an expert to look after your grounds? Whether it's a commercial business park, a full-size football pitch, or something else entirely, the team here at Taylor Weed Control are more than up to the task! 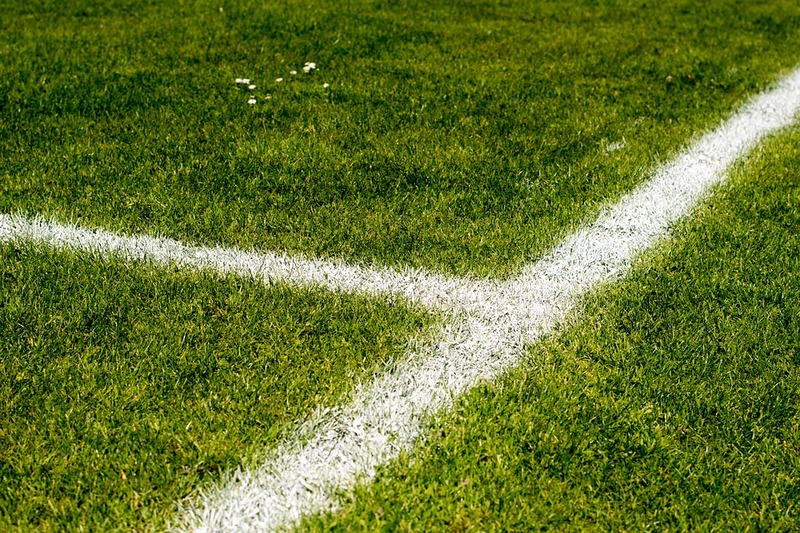 Whatever you need, we will make sure that your pitch or grounds look picture perfect, no matter the season! 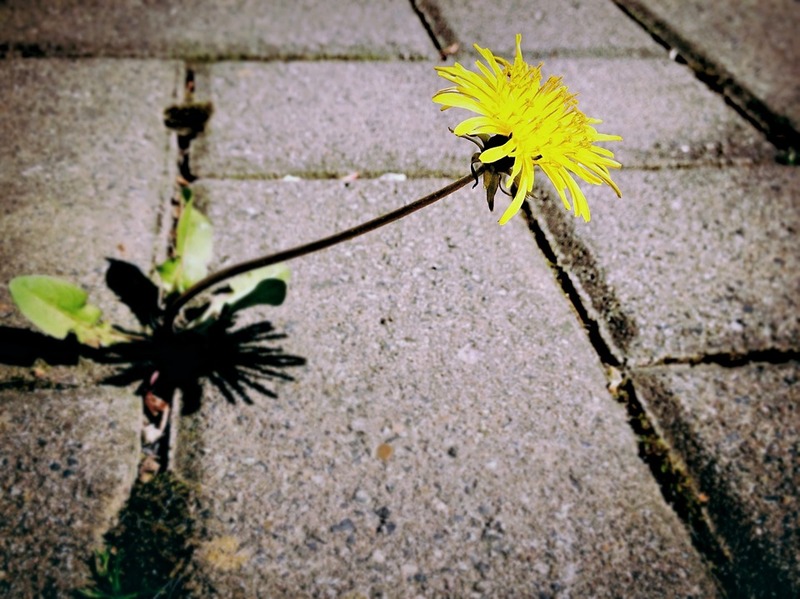 Okay, first things first, just what are perennial weeds? As the name so accurately suggests, perennial weeds are simply troublesome vegetation that recur regeneratively time and again with a seemingly infinite frequency (i.e. perennial in nature). 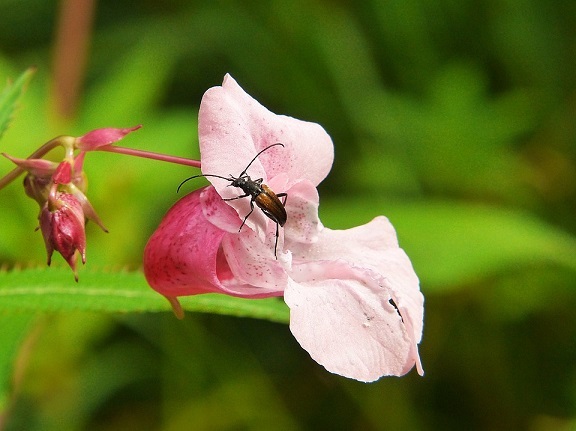 These persistent little pests can be a major headache for gardeners and make for an ugly addition to an otherwise perfect flower bed. Without proper treatment, these troublesome weeds can crop up year after year like a botanical bad penny. 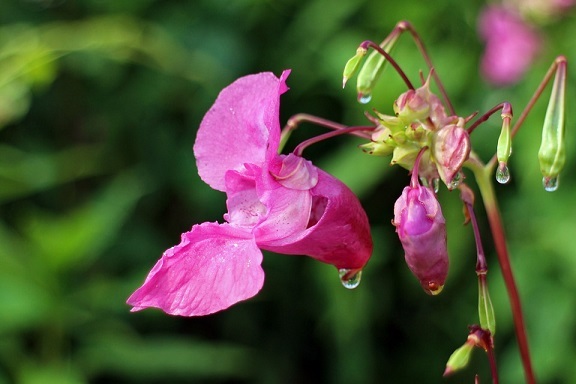 If knowledge is power then it’s time to take the power back, as we take a closer look at Britain’s most common perennial weeds. Ranging from the humble dandelion to the common buttercup, perennial weeds can come in a whole host of shapes, sizes and, of course, species. Naturally, some are a little easier on the eye than others and sadly not all weeds will take the form of the aesthetically pleasant buttercup – which is all the more reason to give your soily squatters a speedy eviction. Here are the five most common perennial weeds you may see in and around your garden. Featuring long thorny stems, brambles can grow up to 2m high. While they can feature clusters of white or pink flowers during the spring/summer, they are most recognisable by their fruit – the blackberry! Thistles are commonly found in two varieties: the spear plume and the creeping thistle. The former is relatively easy to deal with, while the latter is far more troublesome. Characterised by dark pink/purple flowers at the top of the stem, the creeping thistle is both easily spread and hard to unroot. Boasting eye-catching white flowers, this somewhat pleasant-looking weed can be very misleading. Beneath the service, its roots can burrow very deep and are frustratingly brittle, making them almost impossible to remove whole. 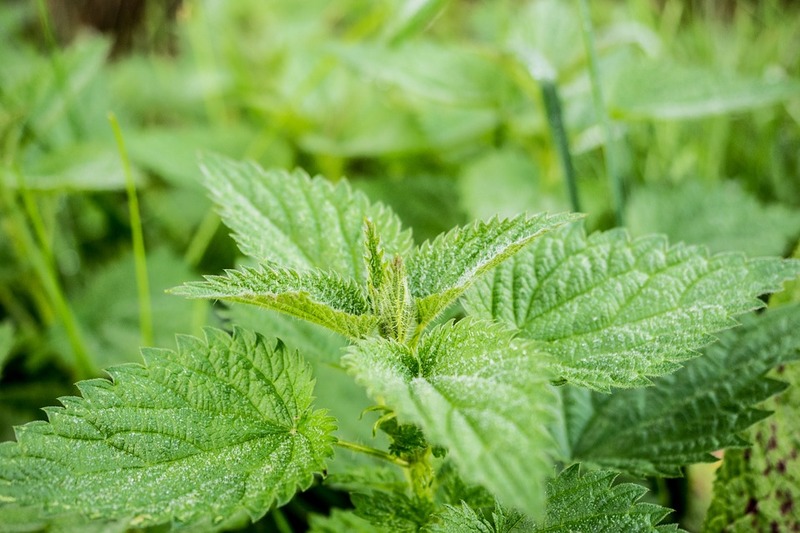 Commonly used for tea, soup and even smoothies, nettles can be a helpful weed to have around – particularly if you are adventurous in the kitchen. However, they can also be potentially hazardous due to their stinging hairs and can grow wildly out of hand if left to themselves. The roots can become a tangled mess beneath the surface, while the plant itself can grow to over a metre in height. While dock leaves are famed for their soothing qualities in neutralising nettle stings, docks are still deemed weeds themselves. If left to mature, dock seeds are produced in abundance and can spread easily. Worse still, dock seeds can survive in soil for up to half a century! So, just how do we give these weedy perennials an everlasting burial? Like most problems in the garden, this is one problem that can be solved by rolling up your sleeves and getting your hands dirty. If you don’t happen to have any sleeves, now's the time to get changed – ‘cos it’s time to roll them up and get in the dirt! The most effective way to weed out these perennial pains is to go straight to the source and get to the root of the problem… that being the roots. Unfortunately, most perennials weeds have roots that spread deep and wide, so ridding your soil of its outstretched tentacles can be a tough task. Tough but not impossible. Physically pulling them out is a wise place to start; however, this may not be possible for weeds with brittle or stubborn roots. If yanking doesn’t get the job done, another way to deal with your weedy invader is to give the area a good old-fashioned forking. If available, it’s also a good idea to use a hoe and plough thoroughly. Outrageous innuendos aside, yanking, forking and hoeing are the holy trinity of removing/destroying most perennial weeds. If the roots aren’t removed entirely, the damage done from the trauma should break up any remains, preventing regeneration. However, it's important to remember that this is a general rule of thumb and each weed may require its own particular approach. If you still need assistance or aren’t sure how to deal with your particular case of perennial weeds, it may be worth considering chemical warfare in the form of weedkillers; however, if this is the case, it may be easier (and safer) all round to simply call in the experts. For more information on weedkillers, treatments and general weed removal tips, why not drop us a line or enlist our team of experts to remove your problem plants for you? Call today on 029 2039 7554 or hit the button below to contact us for a free survey now!